David Hartsough Presents His New Memoir "Waging Peace"
David Hartsough has been an activist since he was 14, when he read Gandhi's All Men Are Brothers, and organized his first protest outside a Nike missile plant near Philadelphia. At 15 he met Martin Luther King. These experiences laid the foundation for a lifetime of fighting for justice, peace, and clean energy. He has blocked arms trains, had his arm broken by police, and been jailed numerous times, sometimes using the time in jail to organize workshops to educate the inmates about issues such as nuclear power. He has also worked with activists in Bosnia and Kosovo. 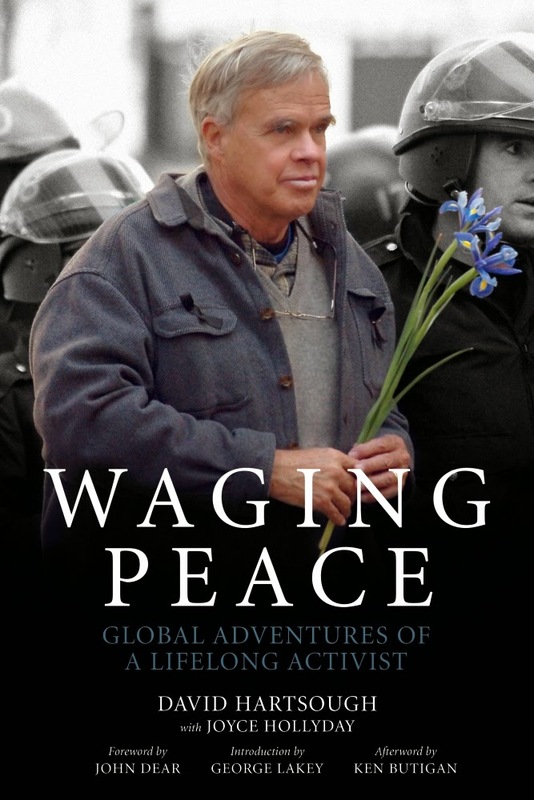 Waging Peace:Global Adventures of a Lifelong Activist is an inspiring chronicle of calm courage, strategic intelligence, and undaunting persistence in defiance of entrenched power.